I have a multi-state practice, representing regional and national clients over a variety of industries focusing on all aspects of commercial real estate and finance. I assist clients with managing all aspects of their commercial real estate portfolios – selling, acquiring, financing, leasing and developing properties. Jeff DeArman represents regional and national owners, users, investors and other clients in all aspects of commercial real estate, including the disposition, acquisition, financing, leasing, construction, development and operation of commercial properties. Jeff has a particular focus on representing financial institutions and other owners and users whose primary business is not commercial real estate, but who own, lease and/or otherwise operate a large amount of commercial real estate over all or portions of the United States. He represents clients in a variety of industries including financial services, industrial, retail, multi-family and hospitality. Jeff’s finance practice includes assisting financial institutions and other lenders with acquisition and construction financing and other types of financing arrangements and credit facilities. Recognized among Birmingham Business Journal’s “Top 40 Under 40" for 2009 for his outstanding service to the legal profession and to the community. Selected to Birmingham magazine’s “Top Attorneys” listing for 2009. Named to the Birmingham Business Journal’s “Best of the Bar” listing in 2006. 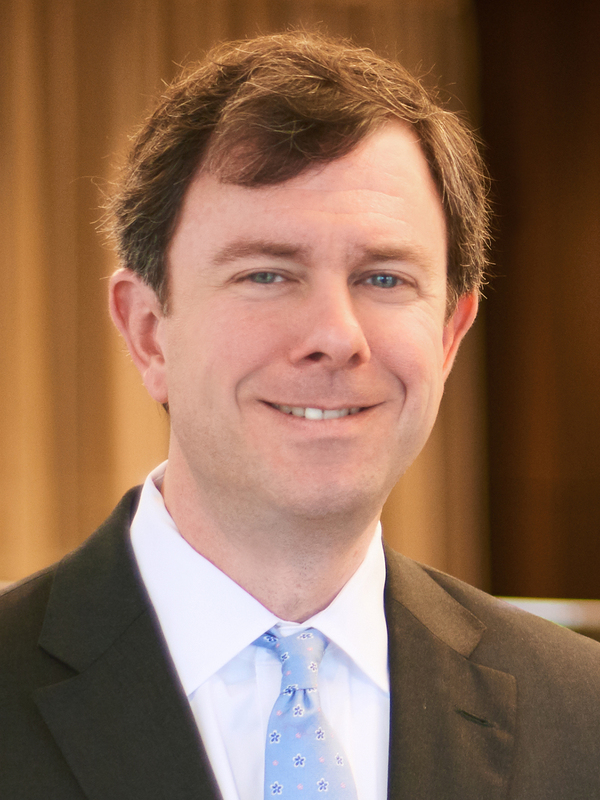 Jeff is a member of the Alabama Bar Association and the American Bar Association.